A security trustee is typically appointed in debt financing structures and is a party engaged to hold security interests on trust for one or more creditors. Avoid entering into multiple security agreements in situations where more than one lender is involved, which can be costly and unnecessarily complex.  One Investment Group acts as security trustee and holds securities for a mix of lenders including foreign and domestic banks, managed funds, overseas hedge funds and other corporate lenders. As security trustee, we hold securities across the risk spectrum of the debt structure from senior to mezzanine. We act as security trustee for a number of transactions of varying size, complexity, structures and assets. The secured assets include real estate, transport assets, consumer and commercial loan assets and infrastructure assets. OIG can also provide a range of complementary services such as facility agent, calculation agent, paying agent, custody and escrow services. A full list of our Corporate Trust services can be found here.